Welcome to our growing collection of thank you poems. Writing someone a poem is one of the best ways to show that you appreciate them. Submit your thank you poem, and weâ€™ll publish it below. It'll be awesome. and make me smile when I frown. Relaxing, or dancing, or just having fun. These are a few of my most favorite things. though I like them too. to the things that I love. there it is, it is you! during times I've had it rough. this is clear to see. and the thoughtful things you do. for as long as we both live. How Can I Say It? how grateful I am of you? is in everything you do. and brighten each and every day. as we travel down lifeâ€™s way. Iâ€™ll be there when you call. and catch you if you fall. Life is almost like a silly carnival ride. with someone great by your side. through my smiles and frowns. You always know what to do and say. To touch my heart and make my day. You always know the perfect gift. To give my spirit that extra lift. you really made me smile. as long as youâ€™re alive. Tree from tree, atop of them all. I was even more so blessed. who is simply the best. Thank you for all the times we played. Thank you for all the silly things we made. thank you for being the one. I could always count on. You have my unconditional thanks. the love is clear to see. it always comes right back. and never live for lack. you never show up late. hassle vanished into thin air. I give you my thanks. A gift? A gift card? 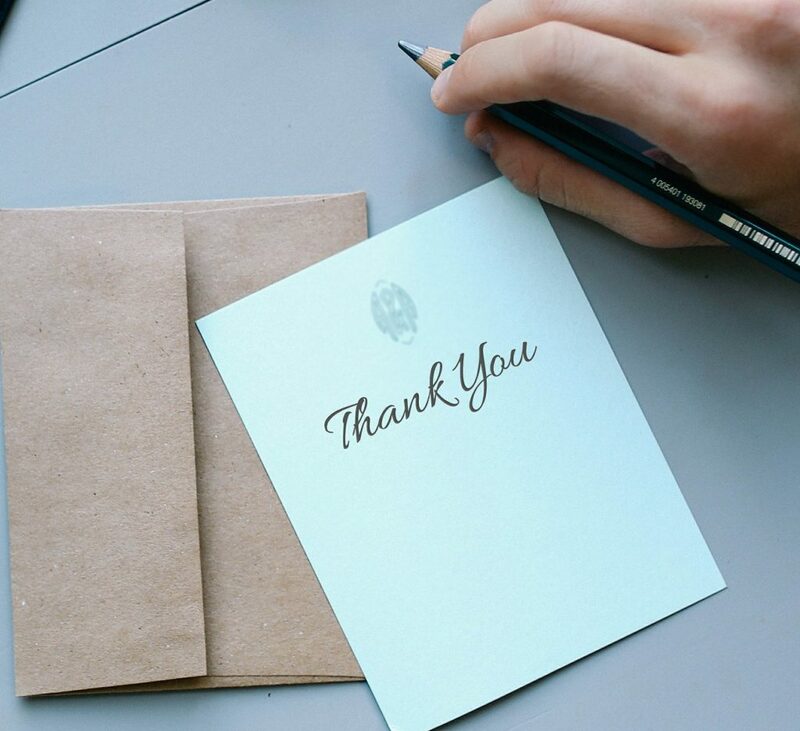 A thank you card? yet not one seems good enough. in my times of need, Always been around to check in on me. Say "Thank You" for that. Even though I thought I couldnâ€™t. Even when I thought I wouldnâ€™t. I'd sing you a song. that you stayed with me all along. I will learn how to sing! Youâ€™ve really earned my trust. And thanking you, wellâ€¦ Itâ€™s a must. Iâ€™ve spent many hours, thinking or rhymes. And finally, Ding! Itâ€™s thank you time. I just wanted to tell you this, OK? the laughs, the success, all of it. that you have always been there for me. And laugh and enjoy the times I have ahead. Thank you for just being there. For watching TV with me. For going places with me. Thank you for letting me be me. when I think of friend. when I think of sharing. when I think of appreciation. that the emotion is conveyed. Help inspire others by posting your best thank you poems! to work out why you using these words. When I was frustration and dashed hope. You will always be my side, whenever I need. If PRAYER was water, you gave the sea Good Friend. If CARE was a leaf, you gave trees Good Friend. like a nature so green. fairy's are flying like a bird. What would Mother's Day be, without a mother? What would Christmas, Easter, all of those, be?